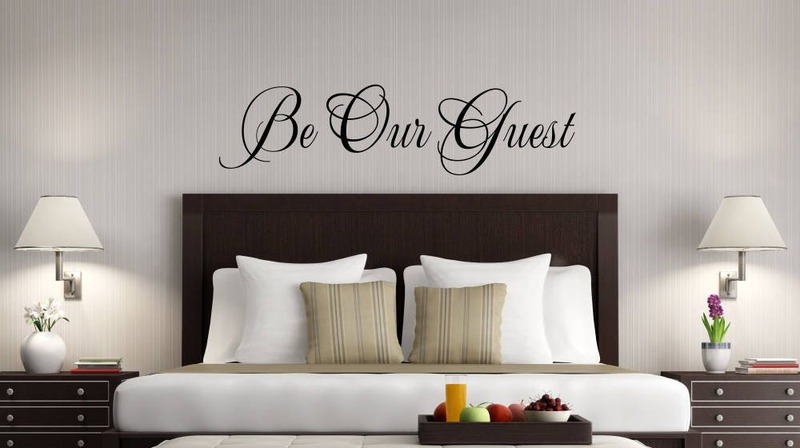 Be Our Guest guest room wall decal will make your guests feel so welcome in your home. This decal is made with a very lovely premium font. It is available in several sizes and many colors. 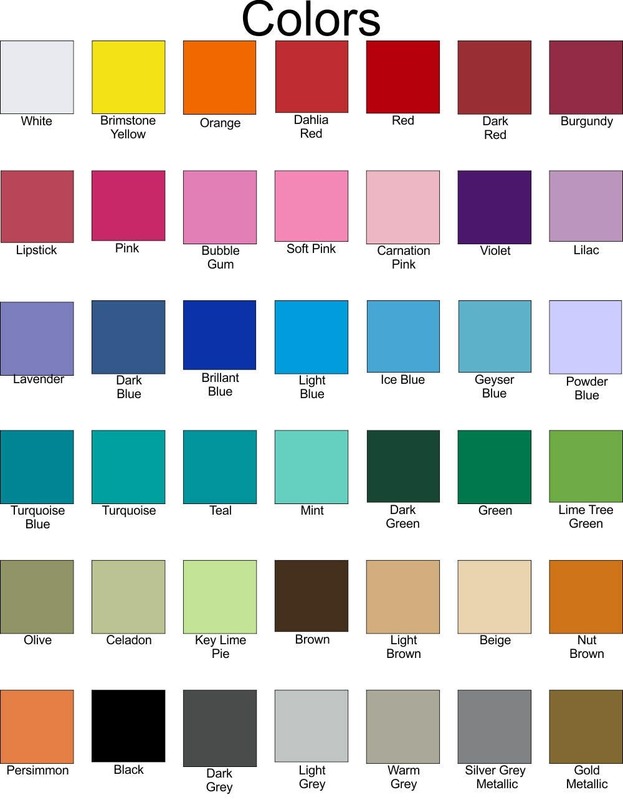 Scroll through the photos to see a great close-up of the decal and to see our color chart. There are multiple photos with each listing. Please look through them all for additional information. All our decals are made of Oracal 631 professional grade removable matte vinyl. It will look, once applied, as if it had been hand painted right on your wall. These decals are so lovely. Photos just can't do them justice. Every order is handmade and comes will very easy to understand application instructions and a link to a video which shows how to apply wall decals. This Wall sign was perfect for our guest room .I love that special touch that it gives this room.